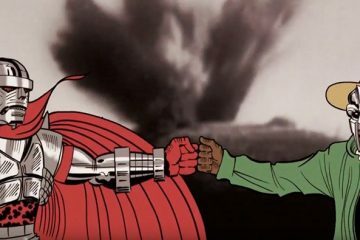 The Czarface camp seems to be extremely busy and keeping the momentum flowing with their music and comic related projects and 2019 keeps right on pace with what we’ve come accustomed to. 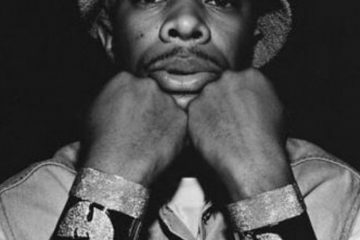 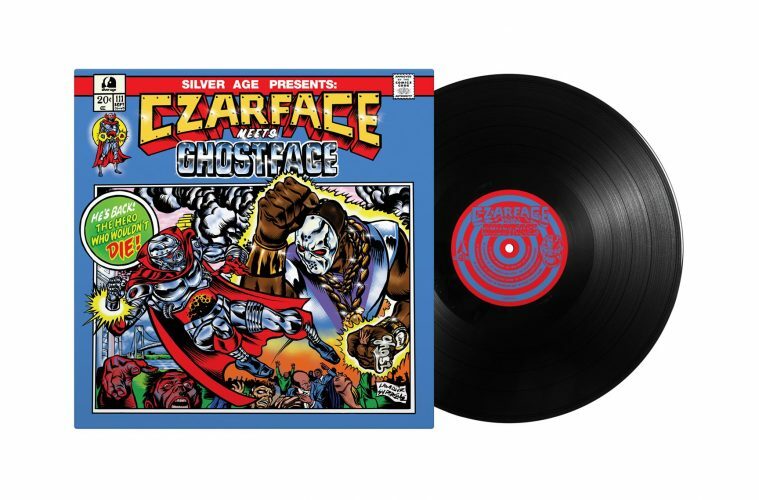 Introducing “Czarface Meets Ghostface”, the latest release featuring the likes of Inspectah Deck and Esoteric this time teaming up with fellow Wu-Tang Clan member Ghostface Killah come together to deliver 12 cut deep with production duties handled by the Czar-Keys (7L & Jeremy Page). 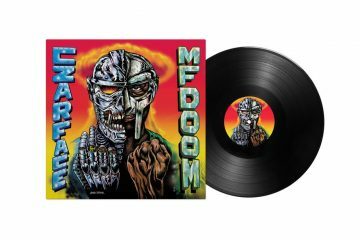 One can only expect for craziness to ensue from this lineup with titles like the lead single “Iron Claw”, “Czarrcade 87”, “Super Soldier Serum” and “Masked Superstars”.